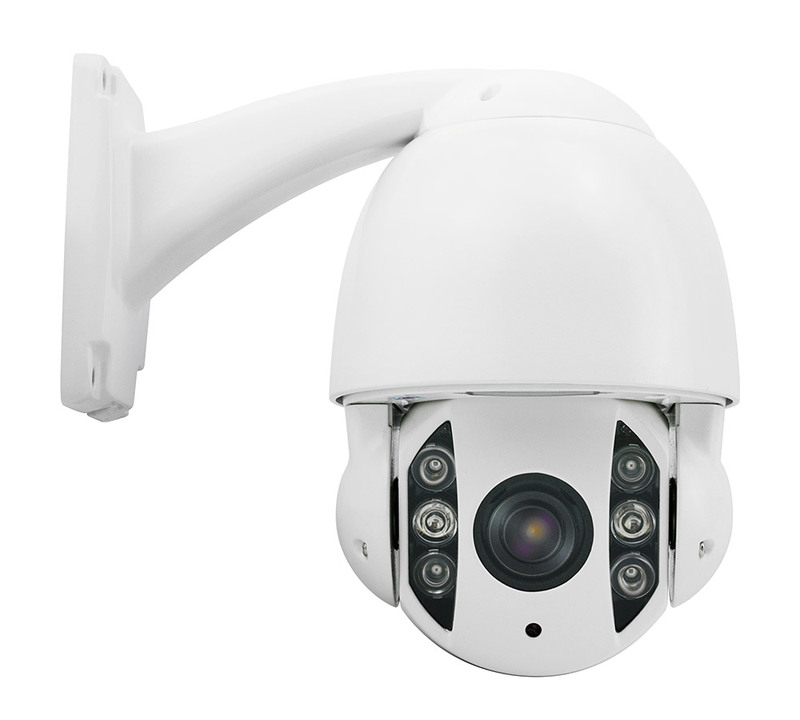 Mini PTZ are compact high/medium speed IP PTZ cameras offering high quality video and great features while keep costs down. Several housing options are available. Smart auto-tracking is also available as an optional feature. Choose from models listed on the left, or contact us about customization options to suit your needs.